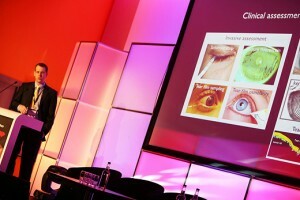 “An exceptional conference” with a “fantastic buzz” are just some of the words being used to describe the 39th British Contact Lens Association (BCLA) Clinical Conference & Exhibition, which saw the global contact lens community ‘Come Together’ in Liverpool for three days of clinical and scientific education, networking and business brainstorming. Held at the ACC Liverpool from Friday 29 to Sunday 31 May, #BCLAComeTogether delivered a record 69 CET points, plus seven COPE-accredited sessions for North American delegates. Attendance figures exceeded all expectations with a record number of delegates arriving on the Friday to register onsite for the full conference. The conference saw optometrist Brian Tompkins installed as BCLA President and contact lens optician Keith Tempany as President Elect. 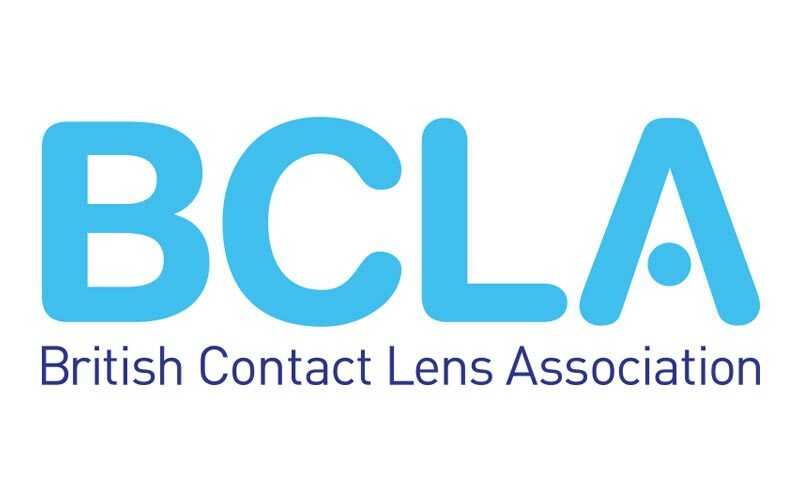 At the BCLA AGM on the Sunday evening the following new Council members were announced: Jonathon Bench and Michael Kilpartrick (Optometric Representatives) and Nick Atkins and David Samuel (Contact Lens Optician Representatives). Also joining the Council as Medical Representative is Professor Sunil Shah (click here to see the full new BCLA Council line-up). Asked for his thoughts on the event, BCLA Clinical Conference Consultant, Professor James Wolffsohn, said: “The buzz at the conference was fantastic; around 1,000 people from across the globe hearing and debating the latest research and its implications for clinical practice today – and for the future – on topics such as myopia control, the correction of presbyopia, minimising complications, fitting complex corneas and managing dry eyes. 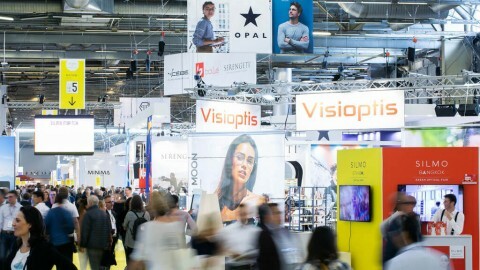 “In particular the retinal risks of even low levels of myopia became very evident, which will radically change the way we need to manage patients in the future; the ease of techniques such as orthokeratology were demonstrated live during the conference including the follow-up, but there are also a range of soft lens designs becoming available. 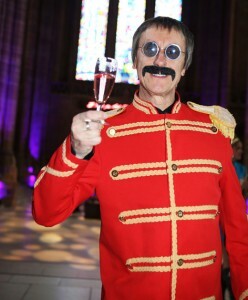 The social programme was also not to be missed with the Awards Dinner in the stunning Liverpool Anglican Cathedral a real high-point,” James concluded. 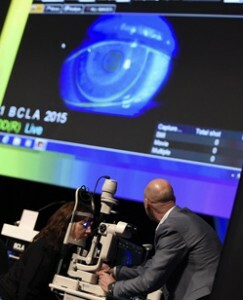 #BCLAComeTogether saw the inaugural BCLA Myopia Management Day take place on Friday 29 May, bringing together a global ‘who’s who’ of the field with delegates witnessing what BCLA CEO, Cheryl Donnelly, described as “the biggest and best BCLA panel discussion ever”. The day also saw a live ortho-k fitting facilitated by Shelly Bansal, ably assisted by BCLA President Elect, Keith Tempany, and BCLA Council member, Professor Christine Purslow. From Ian Flitcroft discussing the epidemiology of myopia, to Dr Nicola Logan arguing the case for spectacles treatment, through to Professor Brien Holden presenting the case for multifocal contact lens treatment, the consensus was that myopia was not just an Asian problem but a global one, with myopic maculopathy a “public health time bomb” waiting in the wings. Delegates were asked to decide whether to ‘treat’ or ‘correct’ (Ian Flitcroft), to consider the potential rebound effects of any treatment/s, and “to think about the future beyond what’s sitting in the chair (Kate Gifford) because by 2050 there would be close to 2.5 billion myopes on the planet, including 55 per cent of the UK population (Professor Holden). 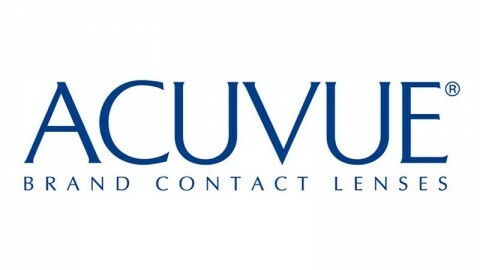 As always, the BCLA took great pride in recognising and honouring the achievements of those practising, researching and working within the global contact lens community. Professor Fiona Stapleton was presented with the 2015 BCLA Medal, Benjamin Coldrick with the 2015 Da Vinci Award winner, and Dr Nicole Carnt and Dr Simon Kilvington with the 2015 Dallos Award. Wolfgang Sickenberger of Ernst Abbe University, Germany, was the winner of the 2015 Photographic Competition, for his image of “Piggyback lens with air bubbles and mucus between soft and rigid contact lens in high magnification. Slit lamp technique – retro illumination with offset beam’. The winner of the Poster Competition was Dorota H. Szczesna-Iskander with ‘Dry contact lens, poor wettability and visual performance’. In second place was Renee Reeder with ‘Abnormal rosacea as a differential diagnosis in corneal scarring’, and in third place was Maria J. Gonzalez-Garcia with, ‘Dry effect of the environmental conditions on tear inflammatory mediators concentration in contact lens wearers’. All prizewinners received a £100 Amazon voucher, courtesy of the Elsevier. 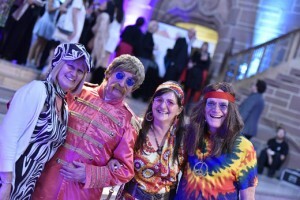 This year’s Awards Dinner had a Swinging 60s Beatles theme and was held at the stunning Liverpool Anglican Cathedral with music provided by the Mersey Beatles. Many of the 21 new BCLA Fellows, who had taken and passed their viva voce examination on the Friday of the conference, were present to collect their certificates from the outgoing and incoming presidents. The night also saw Honorary Life Memberships of the BCLA awarded to Past Presidents, Dr Catharine Chisholm and Professor James Wolffsohn. BCLA CEO Cheryl Donnelly, who was instrumental in evolving the BCLA Clinical Conference and Exhibition into a biennial, three-day event, reflected afterwards: “This year’s conference marked the start of a new era for the BCLA, showcasing what its members, partners and exhibitors can expect going forward. 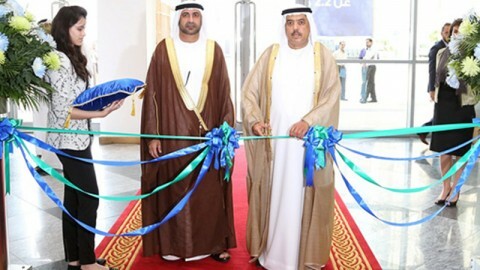 The new format, including the bite sized sessions integrating research and clinical practice papers, which ran throughout the conference, and the Specialist Symposium on Myopia Management, was very well received. “We look forward to building on this year’s conference with more member focused activities during the remainder of 2015 and throughout 2016, culminating in the Clinical Conference in 2017,” Cheryl added. Over the coming weeks, many of this year’s presentations will be available for members to view on the BCLA’s website. 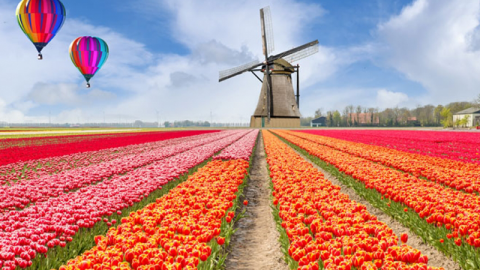 The 40th BCLA Clinical Conference and Exhibition will take place in 2017. The dates and venue will be announced in due course. The next date in the BCLA Events diary is the 2015 Presidential Address to be delivered by Brian Tompkins on Wednesday 7 September at the Royal College of Physicians, London. 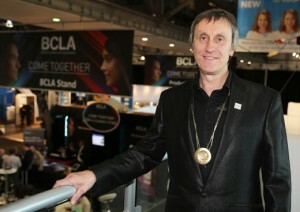 For more information about BCLA events and how to join the Association, visit www.bcla.org.uk , email events@bcla.org.uk or call 0207 580 6661.